Iran, July 7, 2018 - As Iran’s crises in the Middle East escalate, especially in Yemen, Syria, and Iraq, more signs are showing the regime’s internal crises will be boiling to a point of causing extreme troubles for Tehran’s mullahs. “… the United States and our allies need to use whatever political, economic, diplomatic and commercial capabilities we have to help the people of Iran take the regime down themselves,” wrote Peter Huessy, director of Strategic Deterrent Studies at the Mitchell Institute for Aerospace Studies of the Air Force Association, in a recent article in The Hill. With a close look at the region, it is easily realized that Washington has been preparing a vast coalition to tackle this task. Iran’s forces and proxies Syria and Yemen are also under heavy strikes. Iran is also facing a conglomerate of challenges. The collapsing currency, the constant outpouring of capital, the middle class joining the protests, increasing government repression, including measures such as beatings, jailing, extrajudicial executions and killings, and arbitrary arrests. Multiple cities across the country are witnessing a variety of protests causing enormous damages for the regime. In response, the mullahs are only pledging to increase the severity of punishments against such scenarios. To add insult to injury, a long list of companies are also ending their investment projects in Iran, in fear of confronting U.S.’ secondary sanctions, especially come November 4th when Iran’s oil and banking sectors go under major blockades. 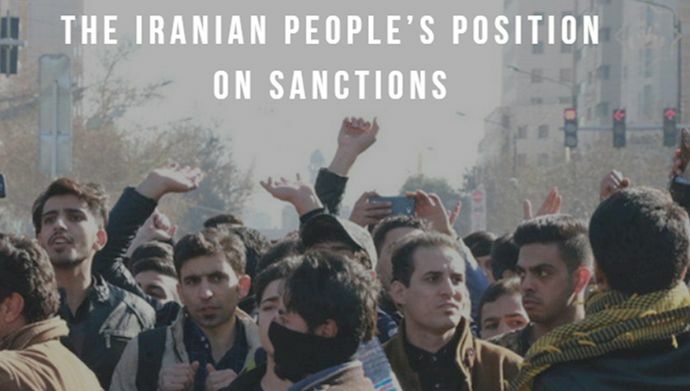 Further harsh measures are in the making for Iran’s regime. “Iran should be removed from access to SWIFT, (The Society for Worldwide Interbank Financial Telecommunications), so it cannot sell and purchase oil,” Huessy adds. The next logical step would be to effectively embargo the Iranian regime’s oil export. This is especially necessary as videos on social media are proving that the Iranian people are suffering and never enjoying any benefits of oil sales or other sources promised by the regime, particularly following the flawed Iran nuclear deal signing. 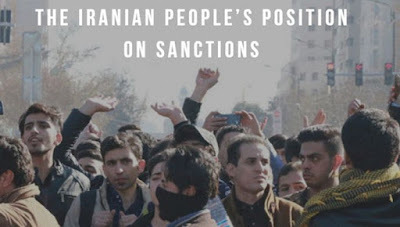 Shutting down the Iranian regime’s embassies, enhancing water supplies for the people after this regime’s toppling, launching cyber campaigns targeting the regime’s nuclear weapons/ballistic missile program, and providing meaningful support for the Iranian people in their protests and demonstrations against this regime. The free world today is facing a simple choice. Stand alongside the Iranian people to end the mullahs’ rule, or stand aside and witness the rise of an enormously dangerous regime in the Middle East that threatens all our ways of life and the entirety of our values.